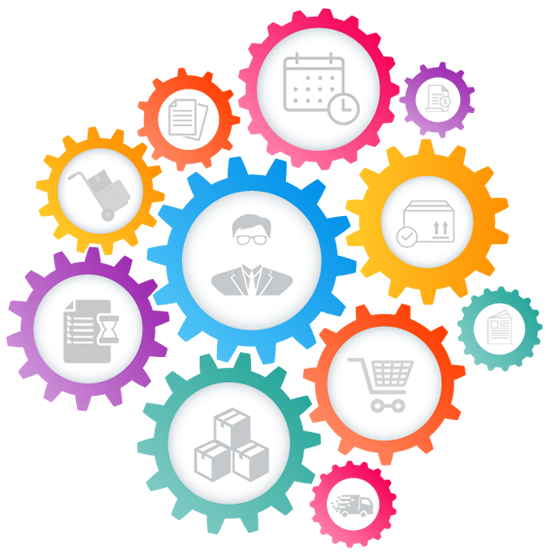 Our EDI integration tools perform EDI (Electronic Data Interchange) data translation between any ERP system, eCommerce Platform, Flat file conversion, XML mapping or any other data manipulation. Once we format the data based on the standard required, validate it and make sure all business rules applies, we then connect and transfer the messages to the trading partner, post and upload data to another system in-house or in-the-cloud. Our integration processes are fully automated, monitored and maintained by our group of engineers who work round the clock to make sure that all the data is processed successfully. We use secure communication methods such as AS2 and VAN connection to verify that no one breaks into our system. Why is EDI Integration required? EDI integration is required to automate the exchange of business documents between companies and their trading partners. In certain instances, the EDI information would need to be reviewed analyzed and confirmed. Integrating EDI with workflow structures is another major example of why EDI integration is required in automating business procedures. 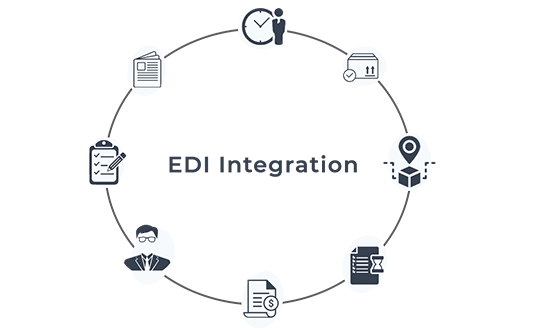 Integrating EDI with vendors, suppliers and other is an essential part of any company who grow and that require experience with EDI and your specific documents and industry, and project needs which we takes into consideration. Amosoft’s Innovative EDI Platform streamline and speed up integration between sellers, vendors, suppliers and any trading partner out there. Our simplified business processes, implementations and project management is what set us apart. EDI integration is required to automate the data flow between companies who wants to trade with each other’s. EDI is not a conclusion on its own but a way to give significant and timely information to applications that can give trade actions. In certain instances, the EDI information would need analysis and confirmation by a trade user prior it gets conveyed to intended applications. People skills by means of allocating system functions or notifications for customers to see and give judgements is crucial to attaining economic achievement and particularly in situations where data is insufficient or incorrect. 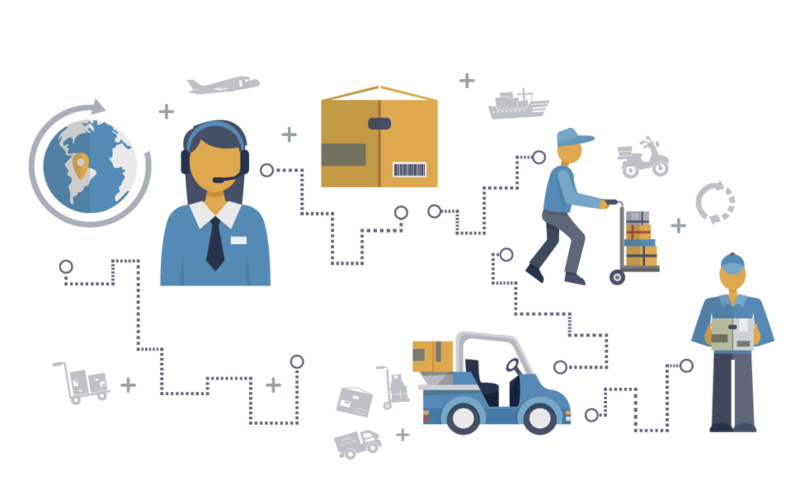 Integrating EDI with workflow technology structures is another major example of why EDI integration is required in automating trade procedures. 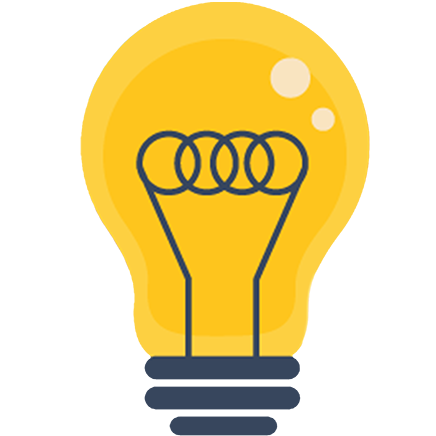 EDI Integration is an essential part that is required an expertise and takes your business’ assets, managing the project and making sure all the dots get connected, not leaving anybody on hold and making sure not to drop the ball. Connect directly with your vendors, supplier, retailers, manufacturer and any other type of trading partner using a robust interface integration with your accounting system. How to Carry Out EDI Integration? Before delivering the new integration solution, we are checking it from end to end so we can ensure that the success of the project is 100%. We validate and monitor closely the progress of the implementation and we are building the project a step-by-step using our workflow engine including all the interfaces, documents and rules that applies to the requirements. In some cases, what you might want to do is simply move the data from one system to another. For example, export all the orders from your Shopify account and sending them to your trading partners in an EDI file or any other format such as CSV, Tab delimited, XML, just to name a few. 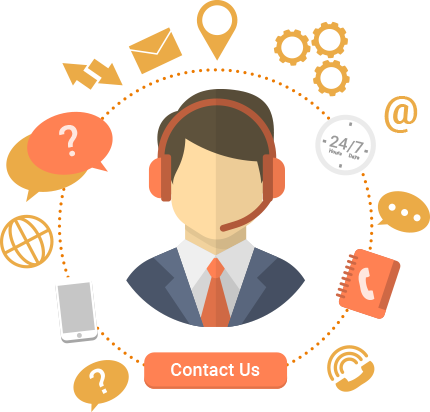 In that care we will orchestrate your entire process, map the data properly and send it our using the communication methods required by all parties involved. When you need to add another connection, document or some type of integration, we will be able to expand the solution to accommodate that as well because we are a true system interator and can connect to any end point out there, translate, map, convert and exchange all type of business documents. We use different type of technologies, so we are not limited to any restriction presented by specific software vendor. We have our own server that are hosted remotely on web farms, so we can guaranty that anytime in the future, should you want to grow, expand and add more connections, then we can provide that. EDI team and the expertise required for implementing EDI project is vital for the success of the project. 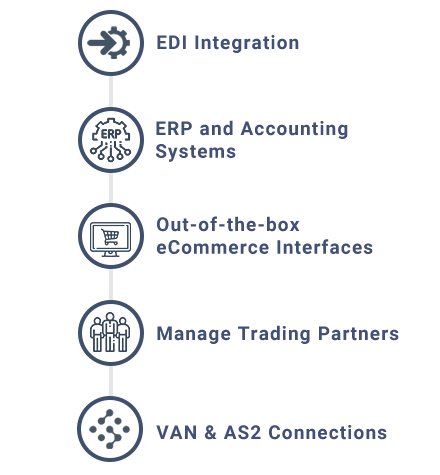 EDI experience - With many EDI projects under our belt, we know that we can provide a true and complete software integration between your Information system and your trading partner. Project Management - Sets timetables throughout the entire undertaking with tasks, assignments and expected outcome, making sure we deliver on time. Solution Architect - We will build your integration solution based on your specific requirements after talking with you and your team and we will make sure we understand what are the project requirements, interfaces needs, communication channels involved and any special, unique requirement your project has. Solution Architect’s function is to prevent providing one of a kind and point-to-point designs and rather offer an overall concept that accepted across the business. Significant function of this role is to design an overall concept that integrates the management of all EDI messages, an overall concept for utilizing and re-using mappings, an overall concept for dealing with mistakes, an overall concept for bringing about modifications and facilitating those modifications to performance. Overall concept that is in accordance with meta-driven, Service-oriented architecture (SOA) will enable fast modifications to the solution while your trade demand varies and most appropriate to measure as your business partners or data increase in the course of time.